then why cannot a lover? This collection of poetry is all about you and me, but I am afraid it will no longer be about ‘you and me’ once a reader picks it up. It will then be about them only. It will be all about the one they loved like thunder, about the one they struggled hard to keep, who had left them in the middle of their ‘forever’, about their world shattering into pieces, about them gluing together every piece, and about them falling in love one more time. And if you still think it is about you and me, you haven’t loved someone like thunder, yet. Finished off the book within an hour oh my what a tremendous book it is! Having read other books by the author this book was also very much awaited and I could not wait to dig in! Basically the book is a collection of poems, quotes and in the end few letters. The book felt like going through someone’s pain along with them. Every quote and poem has a different perspective. And I’m sure more than most of the incidents one has definitely gone through in there life time. The book majorly is themed on love. Unrequited love. Half love. One sided love. And for the longing of being loved by self or looking back for the lost lover. The book has different variety. What I really enjoyed is the softness and so many feelings every poem/ quote arises I really loved the title as well. The cover could have been different but together as a book it works really well. So many quotes will punch you in the gut. This book feels like you’re soaking into emotions and finally letting out all that you once felt. The book also feels really personal. The doodles/ drawing also add up to the whole book! Definitely to be read if you don’t want to miss an emotional rollercoaster. As a businesswoman, I have gone through several phases and have done much learning and unlearning to reach where I am today. As per my understanding, writing involves a deep understanding of life experiences and teachings. In this book, I have penned down all my experiences to light up the way for others in their journey. This is the book that I read once I wokeup this morning and It could not have been a better start than this. 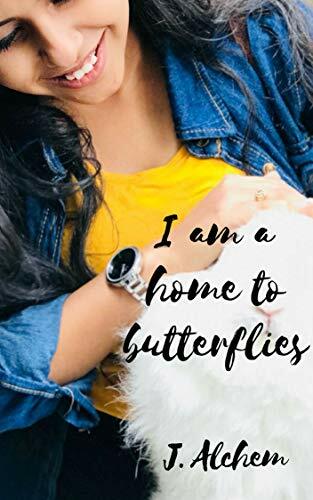 So this book revolves around the authors life and the good things she has learnt and extracted from life from time to time. The book has its personal touch because of all the personal experiences put up in this. 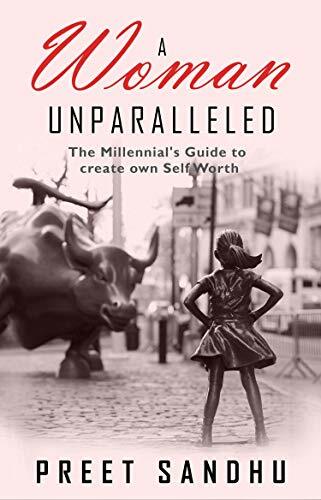 So the book has various chapters on how one can live a fuller life and what mistakes we all often do like not believing in self. The chapters are divided into such parts which deals with self worth, fears and how to conquer. The book is written beautifully and keeps flowing. The book is like a journal which will definitely keep you indulged. Every chapter in the end has a take away. I guess one will always read and reread to learn more from the book. The cover could have been much better. I really liked the title which makes one curious and wants to know more about the book. This is the era of woman empowerment and this book focuses around how one should maintain balance as well in their mind and their professional life. How a hobby as in authors case writing can help you lead a much more filling life. This book is a small self-help kind of a book. A short read that one will definitely like! They are here and will probably reach your location in another 10 minutes,” answered a shaky voice on the phone. 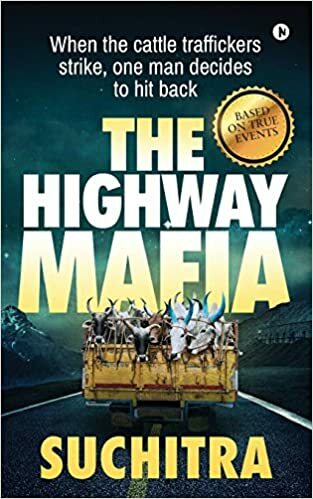 Based on real events, The Highway Mafia is a political-crime fiction book that shows the transformation of a young businessman, who has an unexpected encounter with one of the most dreaded mafia groups in the country. The cover seems curious enough for one to dig into the book. The blurb tells you just enough about the story which is to follow. The title falls into place as the book progresses. The story is of a unique idea something that we won’t read much. The book follows the theme of politics and what one can do when they decide to achieve something. Written nicely with proper description of the events that take place. The story has its own things that you will like. Nuggets of Wisdom is a crisp compilation of the author’s years of experience and expertise in the field of real estate and investments, presented in the form of interesting short articles and anecdotes. It is meant to give the reader a ‘booster shot’ to improve his/her intuitive side while dealing with investments. The book is presented in the form of short anecdotes that would have a lasting impression on the reader, leaving him/her with tested wisdom that will guide his/her investments. The author has compressed and compiled his years of learning into this short book which is a must read for anyone who has made investments in the past or who will deal with real estate in the future. While one invests years and spends huge sums in a life time on formal education, it is informal education through books like these that will define our wealth at the end of our lifetime. The Book presents information NOT to be found anywhere else in a manner that is easy to absorb. 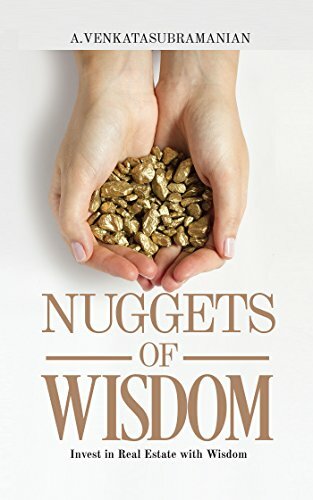 While other books promise quick rich schemes that never materialize, “Nuggets of Wisdom” is meant to sharpen your intuitive side and give you the wisdom that will bring you sustained wealth. A Little Money spent on the book and a couple of hours reading it will leave the reader smarter and wiser; potentially making or saving one millions while dealing in real estate. A must read for every Real Estate investor. The book reached well in time and is the continuation of the trilogy by the author. The book is more on the informative side. Lot of new terms will be learnt part art,part science. Factors affecting market, luxury, bubble and EMI. Every idea is broken in chapters which are kept crisp and to point enough to explain the terms and idea behind. Blurb is given in short. Can be used by everyone to have a better understanding. A short read which will definitely make you learn things. This book has it’s takeaways and if you are planning to learn more about real estate and how it functions. Real estate has always been a risky business not knowing if it is right or wrong or the perfect. So many questions arise why, how, where! In conversation with the author of the magnificient Kalki Trilogy – Kevin Missal. Kevin Missal is a twenty-two year old graduate of St. Stephen’s College. 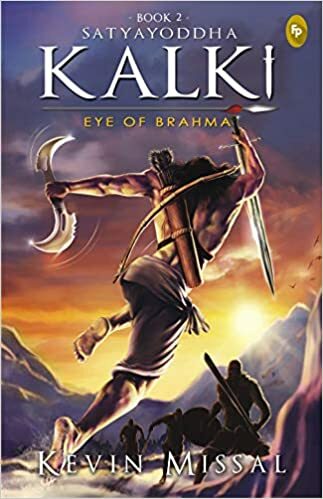 He has previously released the first book of the Kalki Trilogy, Dharmayoddha Kalki: Avatar of Vishnu, which became a National best-seller and received praise from newspapers such as Millennium Post and Sunday Guardian who have termed it as “2017’s mythological phenomenon”. Kevin loves reading, watching films, and building stories in his mind. He lives in New Delhi. 1) Kalki seems to be an extensive book which focuses so much on their characters too. What was your thought process to build them up? It was about creating enough conflicts, enough pain in their lives that was tough for me. I thought about a character and wondered what was the worst thing I can do to them and then I do it. We all think Kalki will win in book 1 and he loses and that’s what makes it interesting. Every other book would have shown him as this undefeated hero but I chose to show him weak who’ll grow strong.